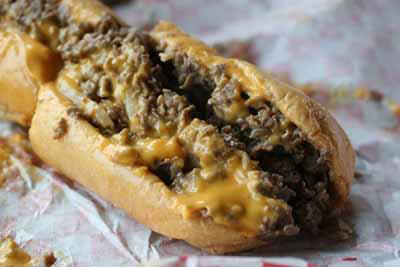 The creation of a truly great sub is no small feat. 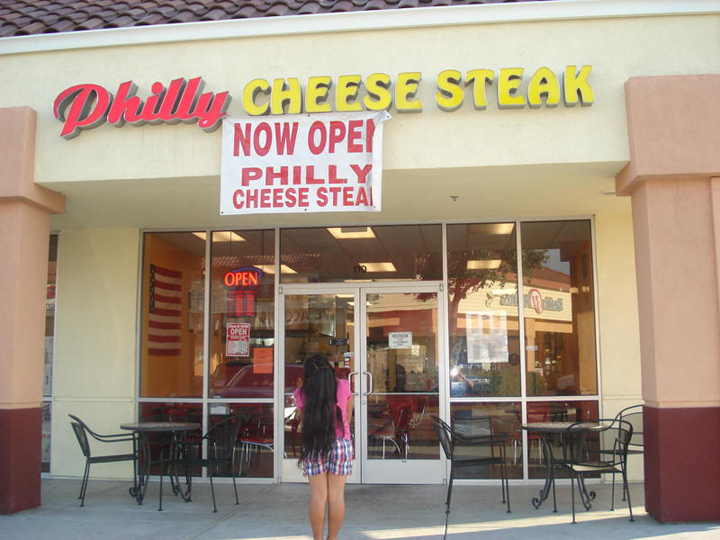 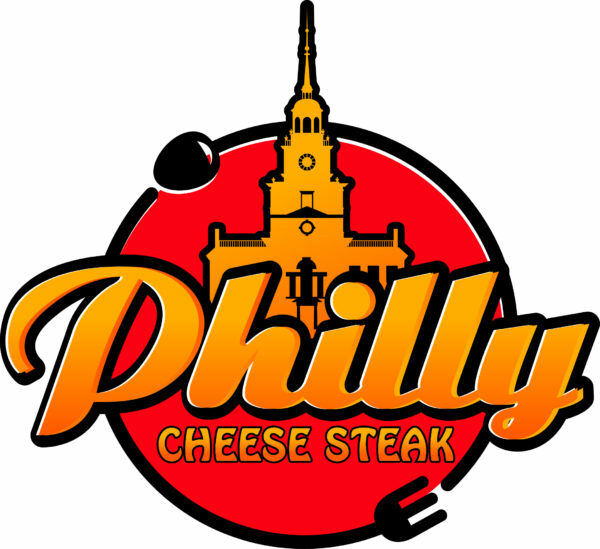 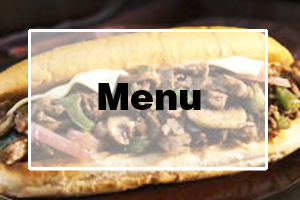 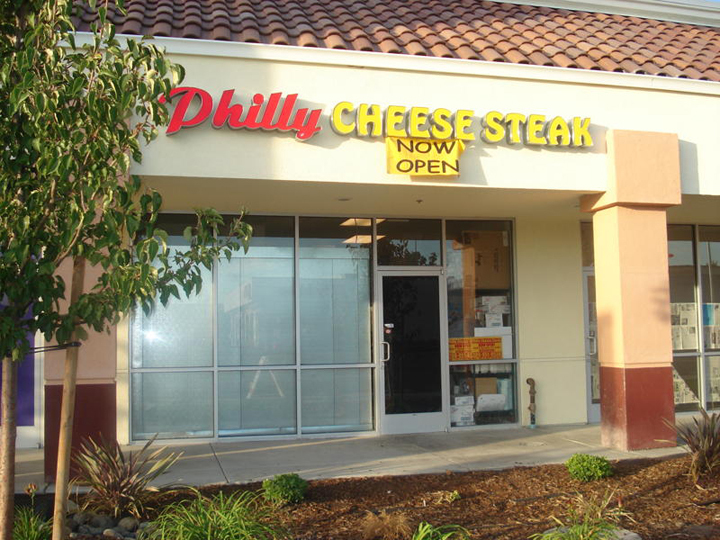 We pride ourselves on serving up Authentic Philly Cheesesteak. 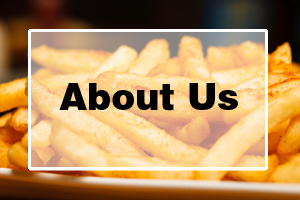 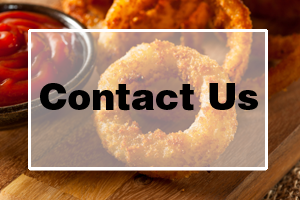 Visit and try an east coast classic like the cheesesteak or dig into some fresh cooked fresh french fries, curly fries, onion rings and so much more.